Individuals may apply for grants ranging from $500 - $1,500 to attend the USDF Instructor/Trainer Program workshops, pre-certification, and/or testing. Funding is available from TDF to provide up to six individual grants annually. The recipient will receive 75% of the grant amount prior to the program. Following the workshop(s), recipients will be required to submit a summary of how this grant and/or workshop will help them further their career, along with a financial summary. 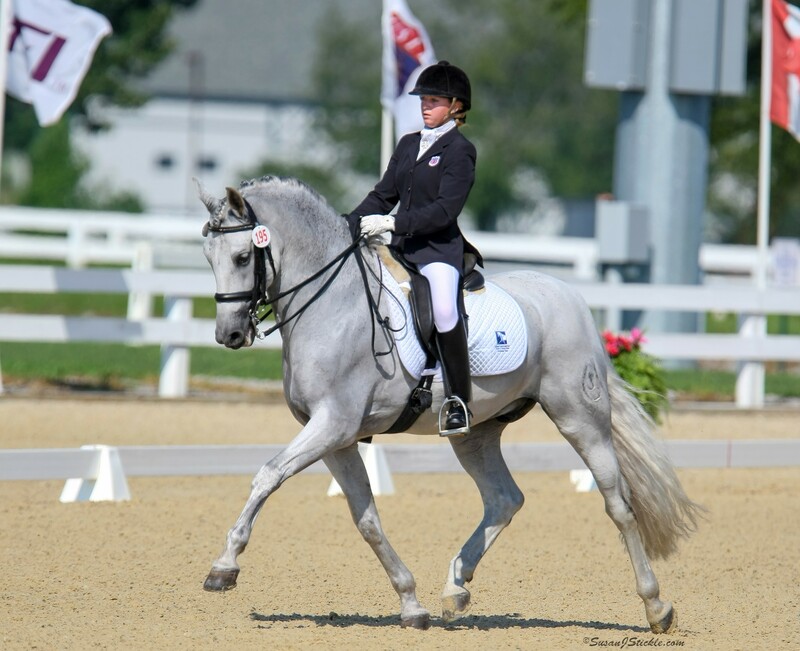 The final 25% will be sent once The Dressage Foundation has received the required written report. An instructor may receive this grant one time. This grant program is made possible by funding donated by Maryal and Charles Barnett (MI), who conducted some Estate Planning with TDF. 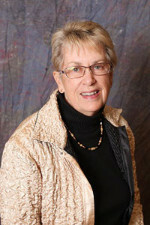 Maryal is a long-time premier US Dressage Instructor and TDF's Chair of the Board. 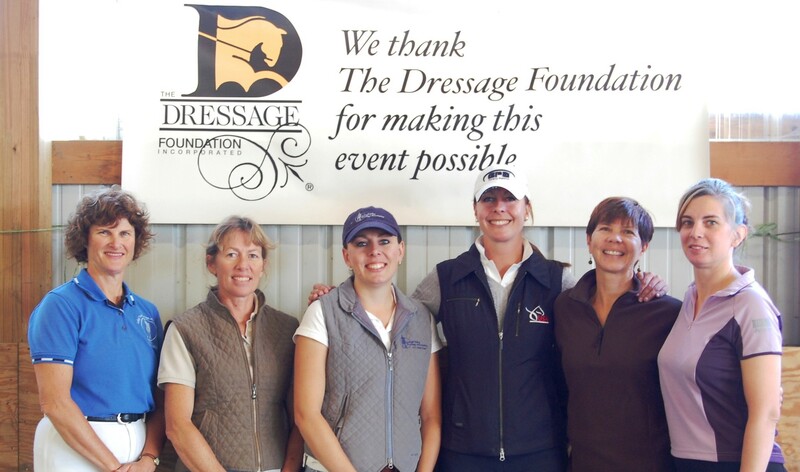 The Dressage Foundation is pleased and honored that she has arranged to “give back” to her beloved sport in this special way. Maryal states, "The future of dressage and the welfare of our horses is dependent on the quality of education that our professionals obtain. There were people in my life such as Violet Hopkins and Lowell Boomer who were instrumental in making education possible for me, and many others through their generosity and foresight. Lowell Boomer, along with many others, saw the importance of education; and they founded the USDF to unite and educate dressage enthusiasts. 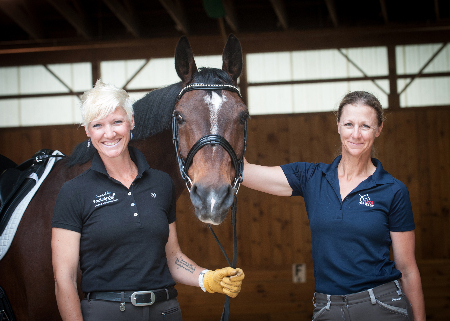 Violet Hopkins gave her farm, time and wisdom each summer to make the Vi Hopkins Seminar for Dressage Instructors possible for those of us hungering for more knowledge. Now, it is my desire to give back to the sport that has given me such a rewarding and happy life. That is why I want to help to make it possible for other present and future dressage instructors/trainers to be able to obtain quality education through the Maryal and Charlie Barnett Continuing Education for Dressage Instructors Grants." 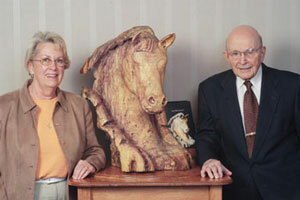 R: Maryal Barnett (MI) and Lowell Boomer (NE) stand beside the carved horse head Maryal has donated to USDF, through The Dressage Foundation. This donation honors the 81 founding organizers who met in Lincoln, Nebraska in 1973 to form and organize USDF. Her gift also permanently remembers Lowell Boomer, who devoted so many years of hard work in transforming the founding group's dream into action.